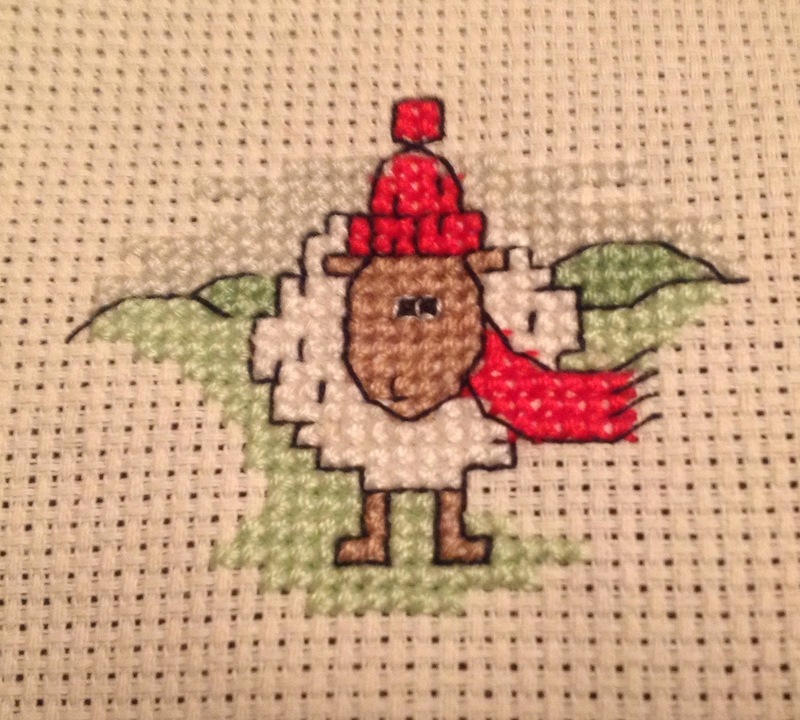 StitchyDonDesigns: A Productive Week !!!!!! 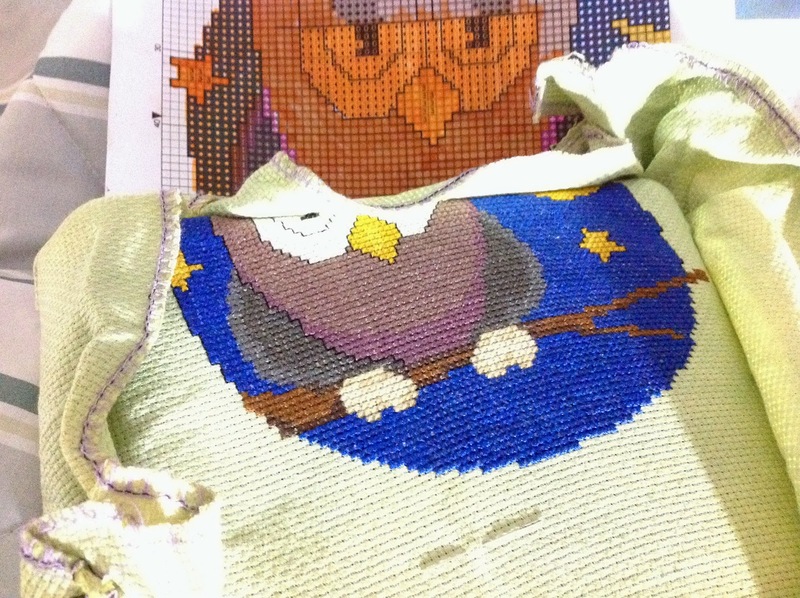 I also have finished the cross stitching on my owl project but you only get a partial pic of that because next time will be a completion. 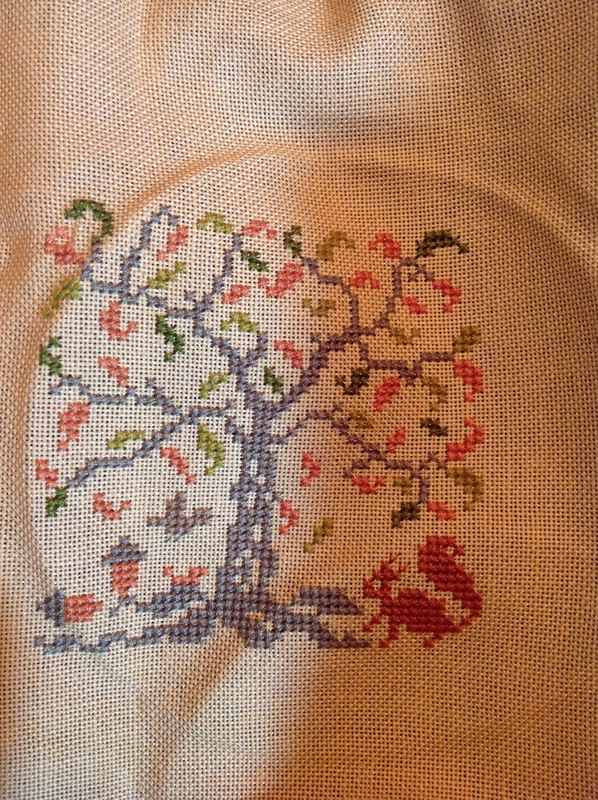 Beautiful stitching !! It was indeed a productive week. The Owl is Growing !! !